Le Jarbay/Les Glaciers is a holiday complex with heated swimming pool, Wellness area with spa, sauna, hammam, beauty salon and fitness center. 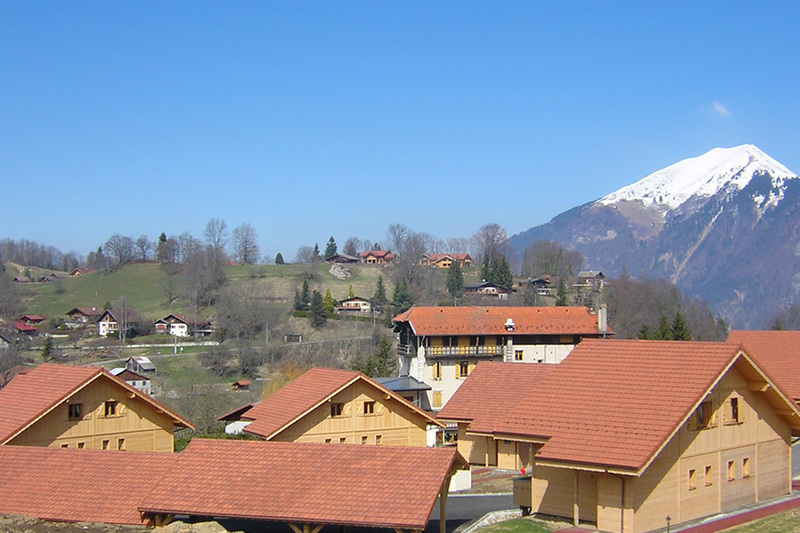 DUPLEX DISTRIBUTED IN TRADITIONAL CHALETS. Furnished in the purest Savoyard spirit, the apartments, with balcony and terrace, are for rent by the week in any season or for the weekend or little week in low season. 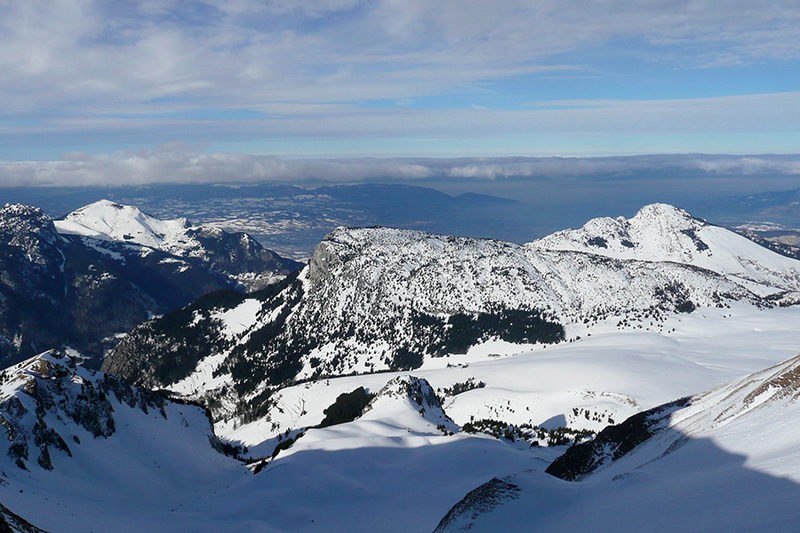 All ski stations such Chamonix, Megève, Saint-Gervais and Les Carroz can be reached within 1 hour. 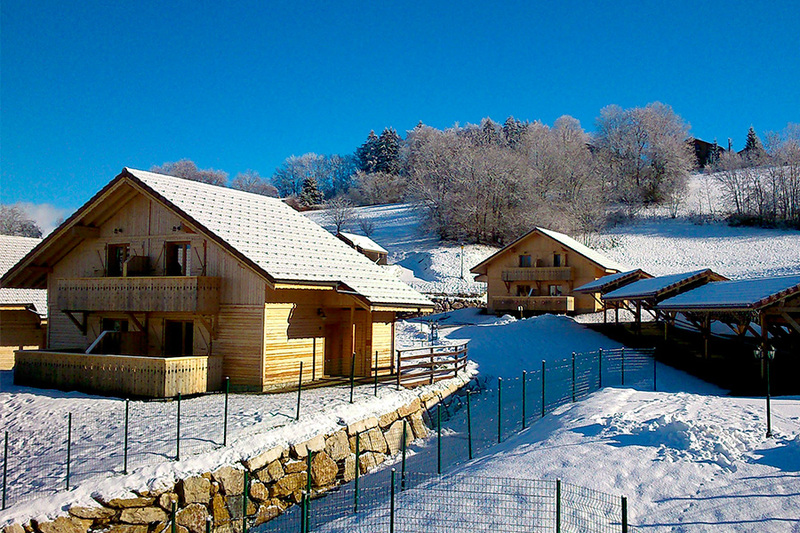 The residence The Jarbay/Les Glaciers is located in the center of the village Mont Saxonnex and less than 1 km from the ski slopes, 5 minutes walk from the shops of the village and the Tourist Office. The train Station of Cluses is at 15 mn and Genève International Airport is at 45 mn. A welcome worthy of a real holiday village! The Jarbay provides a large restaurant, seminar area, wellness center with Sauna, Hammam and Spa, gym, 2 badminton courts and 2 pétanque courts.